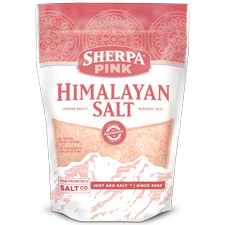 Our Extra-Fine Grain is our best selling grain size of Sherpa Pink®. 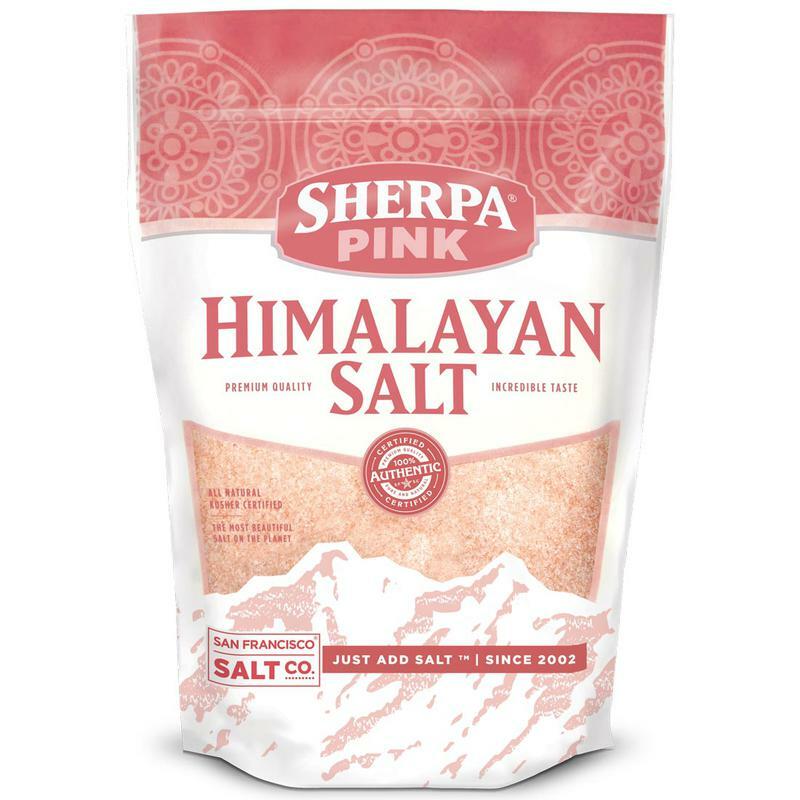 It's the perfect grain size for use in a salt shaker and sprinkling directly onto food. 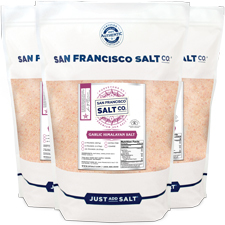 GRAIN SIZE - Extra-Fine Grain (0-0.5mm). 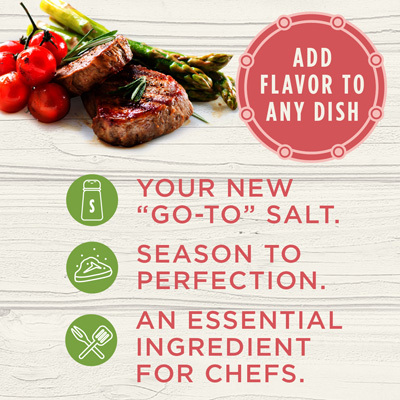 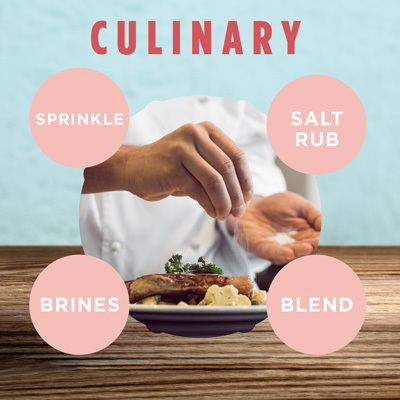 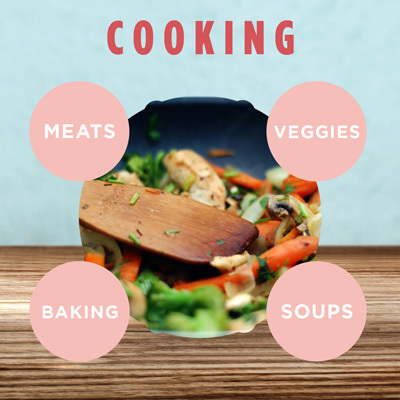 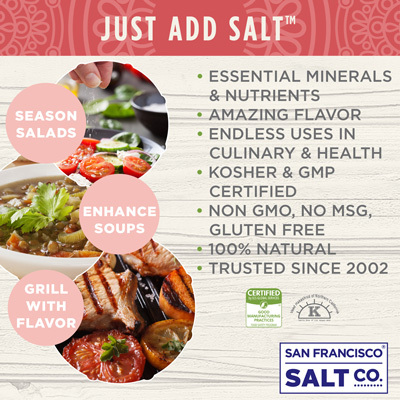 Preferred choice�for sprinkling directly onto food/cooking. 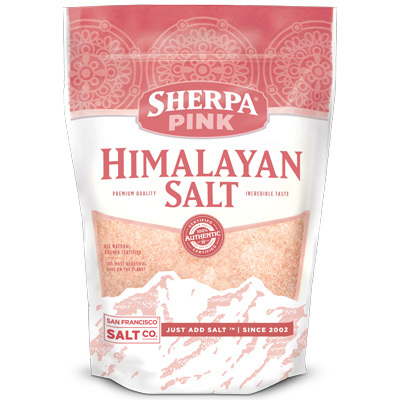 EXTRA-FINE GRAIN IDEAL FOR�SHAKERS�- Preferred grain size for use in salt shakers and sprinkling directly onto food.